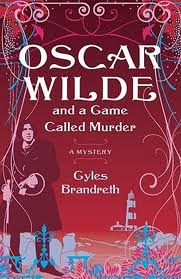 I have previously written on this blog about my love of the Oscar Wilde Murder Mysteries Series. Nest of Vipers is the fourth book in the run. Not quite my favourite but neither did it disappoint. We join the story in 1890 as the game is afoot after The Duchess of Albemarle is found dead with two small puncture marks in her neck following a glamorous reception. The Prince of Wales, sensing foul play, asks Oscar Wilde and his friend Arthur Conan Doyle to quietly investigate the crime for fear of a public scandal. A thrilling pursuit unfurls that includes royalty, hysteria, vampires and dancers from the Moulin Rouge. The story is brilliantly told through the letters, journal extracts and diary entries by the central characters adding pace and excitement to the slow reveal. 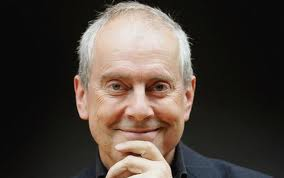 As with all his books, Brandreth’s Wilde is convincing and dazzlingly entertaining as a detective.The dialogue is richly enjoyable and there is no denying that our author certainly knows his stuff. Full of twists and turns and glorious Wildean wit, there is nothing not to love here.